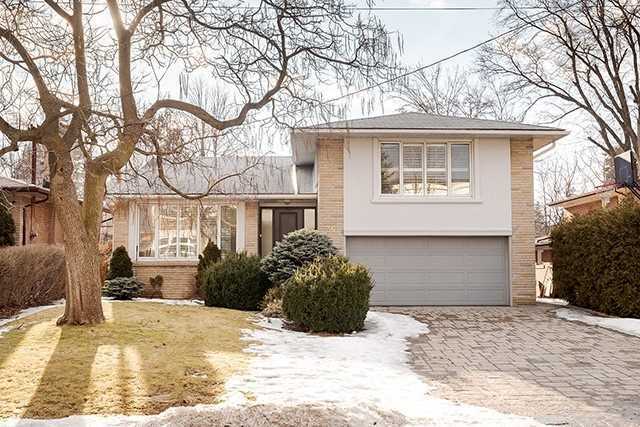 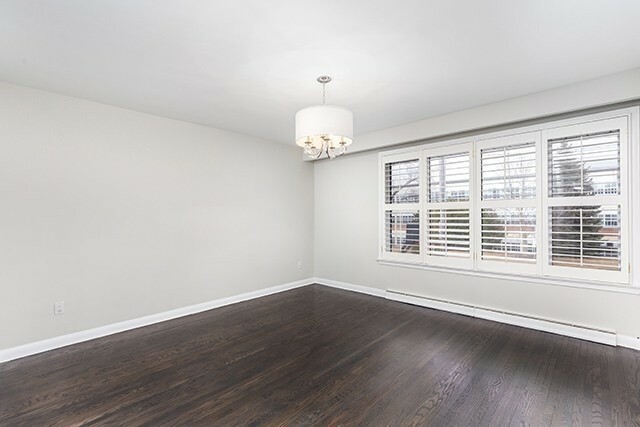 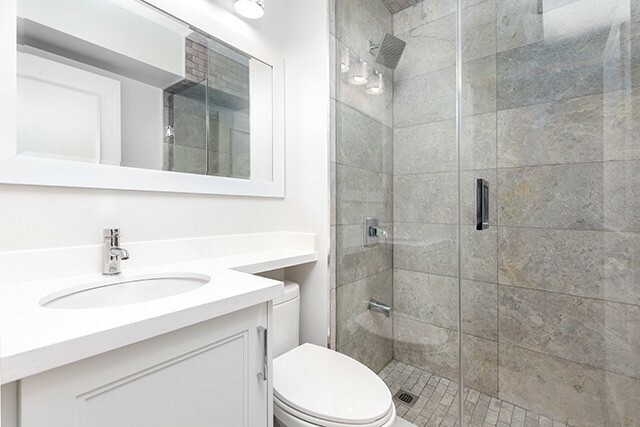 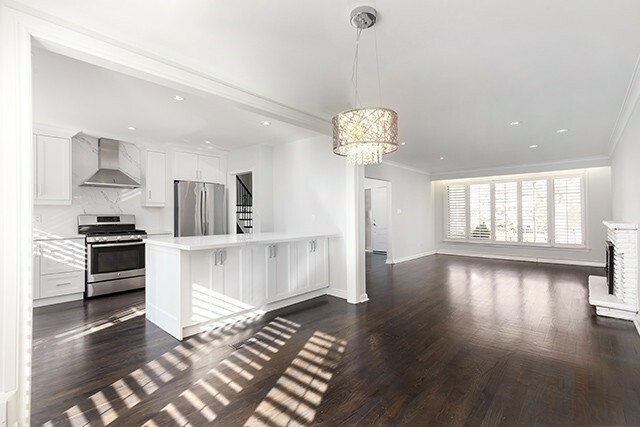 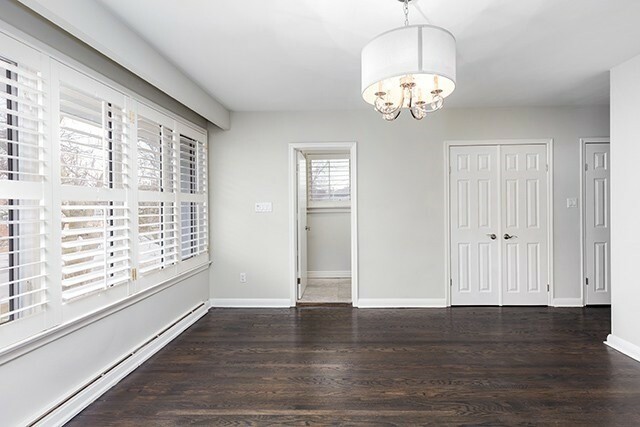 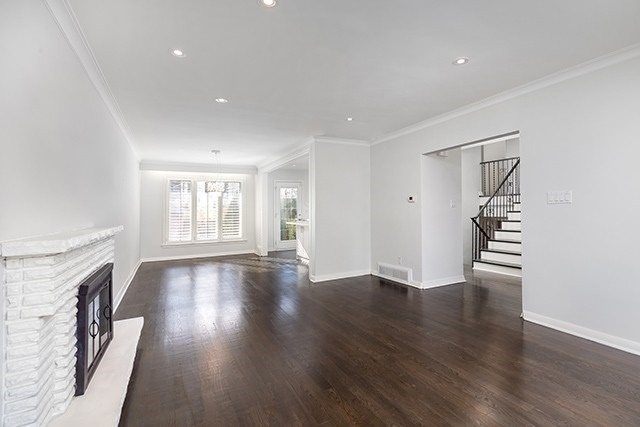 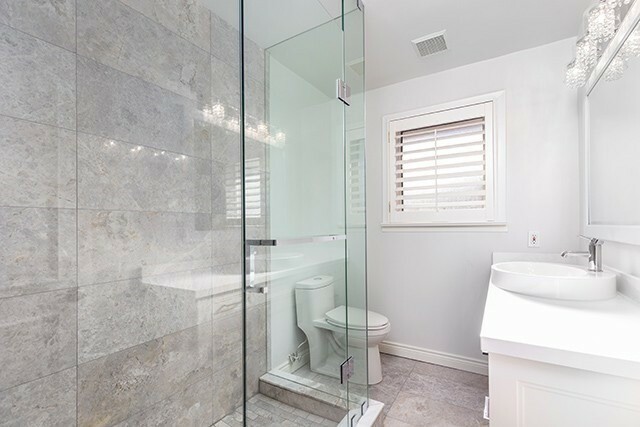 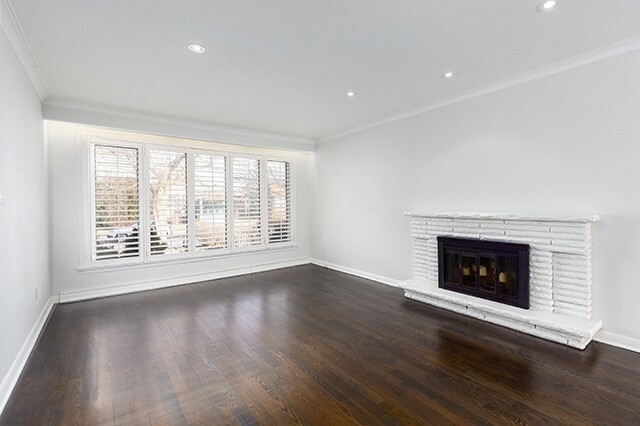 Fabulous Open, Airy, Renovated 4 Bedroom Sidesplit In Bayview Village Over 2500 Sf Of Living Space. 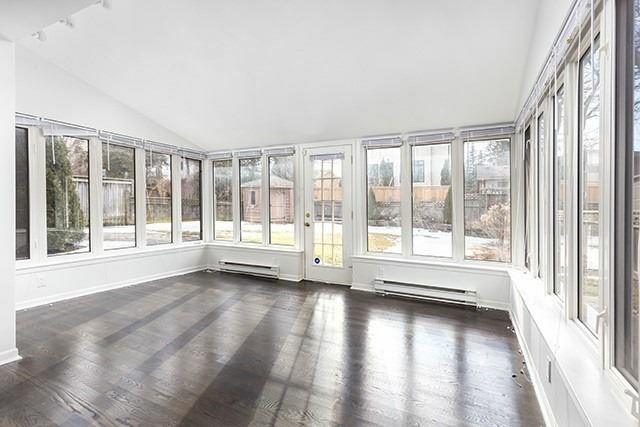 Large Family Room Addition With Loads Of Windows. 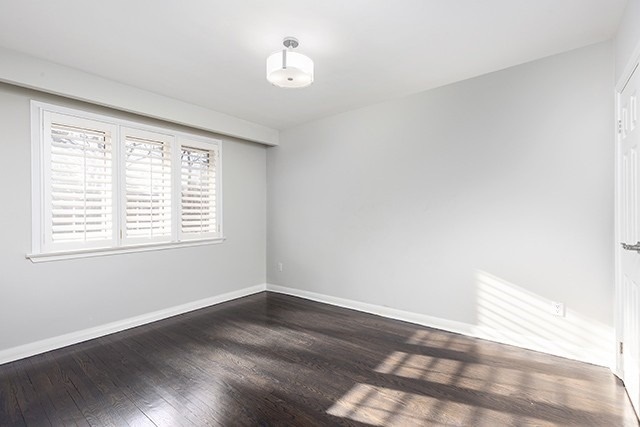 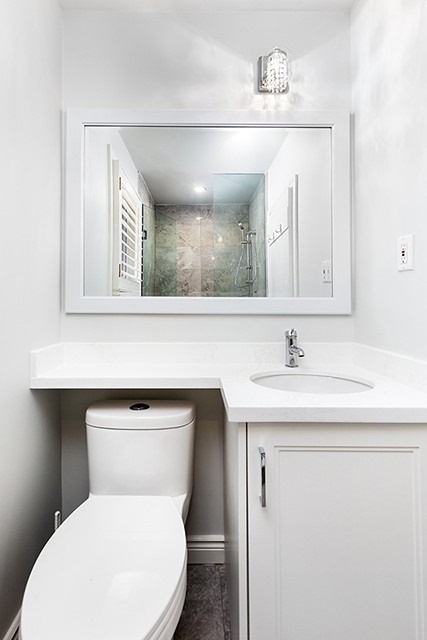 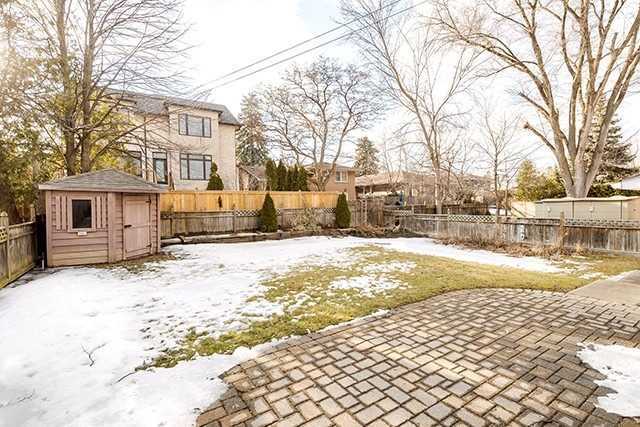 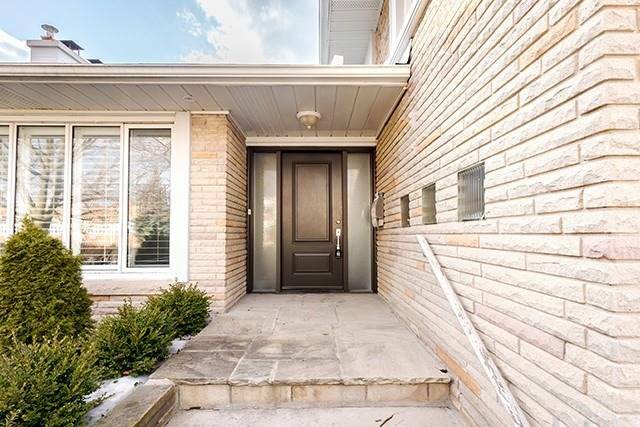 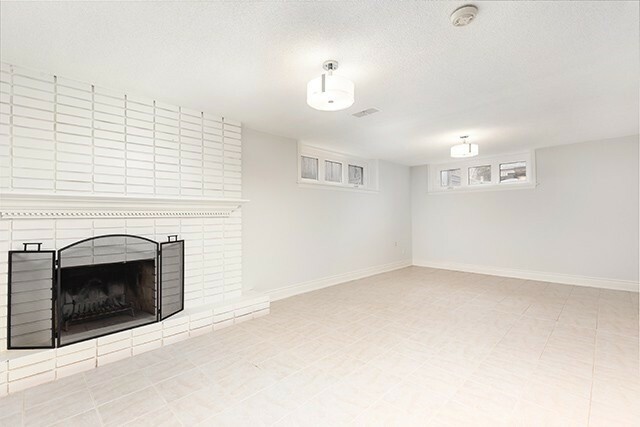 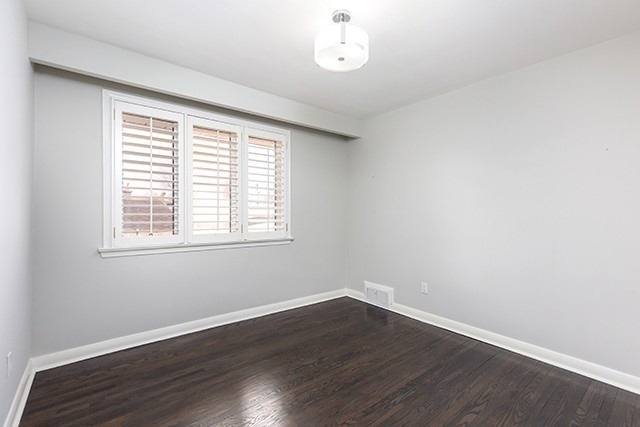 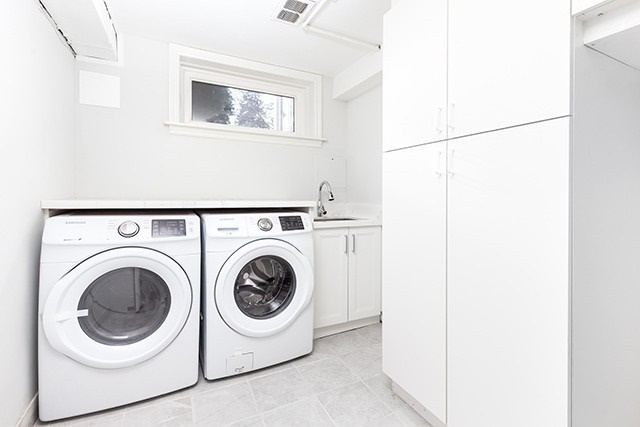 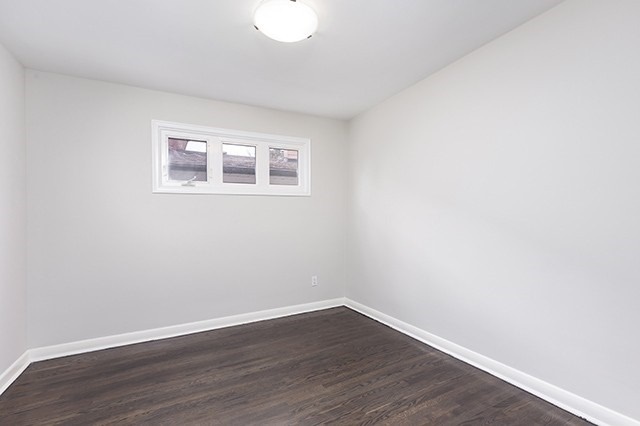 Close Proximity To Bayview Village, Parks, Ttc, Earl Haig School District. 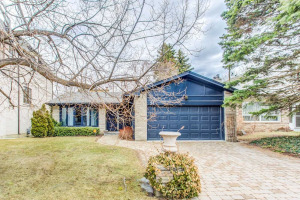 Fabulous Oversized Kitchen With Huge Centre Island And W/Out To Fully Fenced West Facing Private Yard. 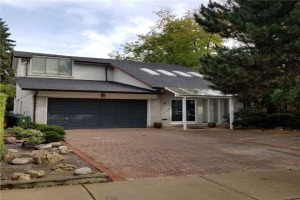 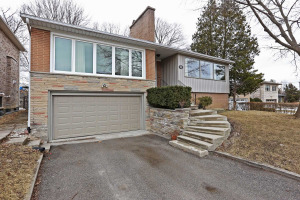 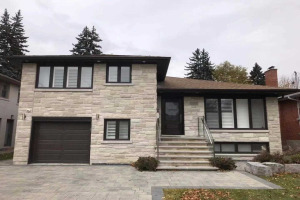 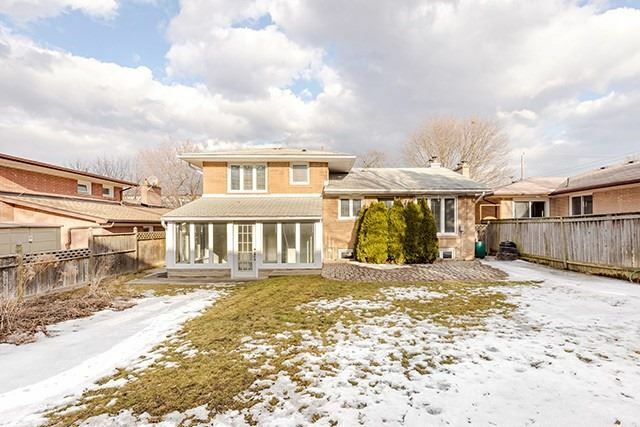 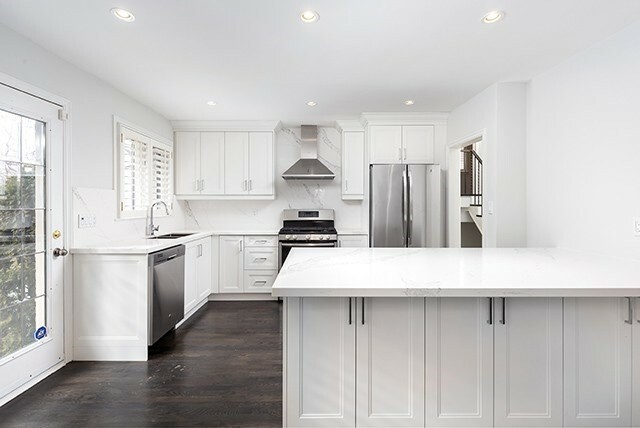 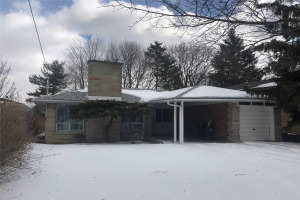 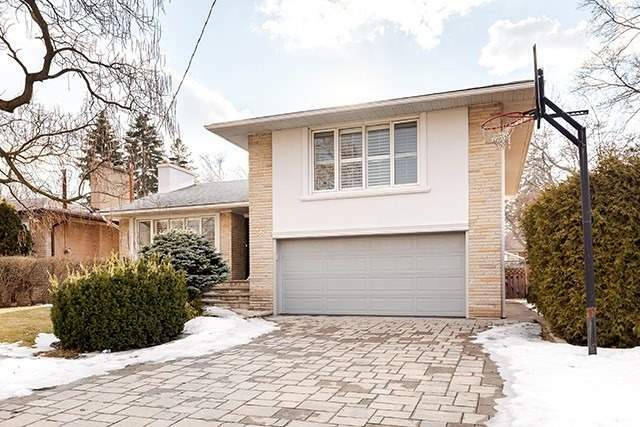 Recently Renovated With Custom Finishes, Loads Of Hardwood, 2 Fireplaces, Double Attached Garage, New Appliances, Stunning Open Kitchen, Many Upgrades Throughout.